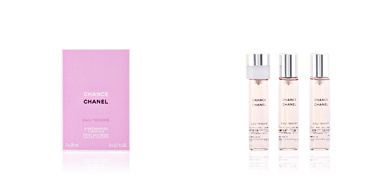 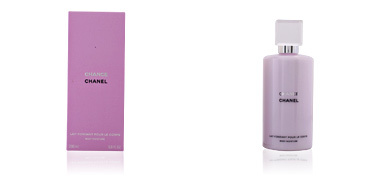 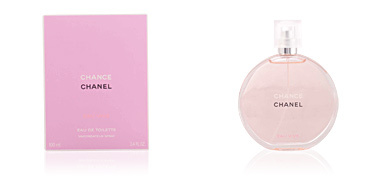 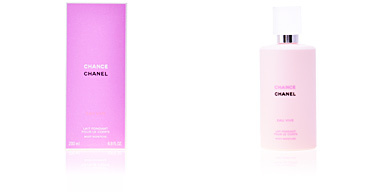 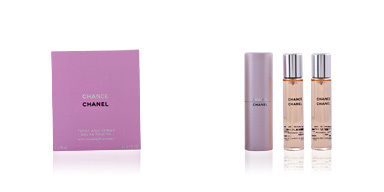 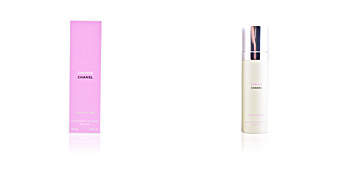 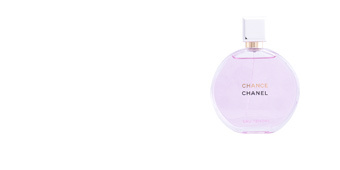 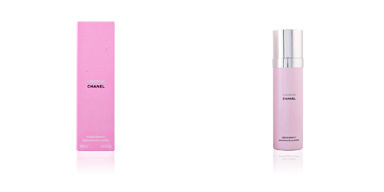 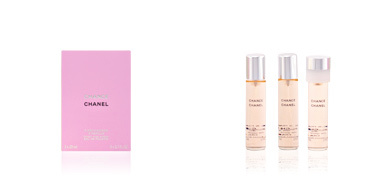 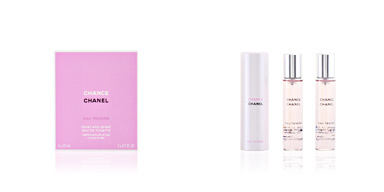 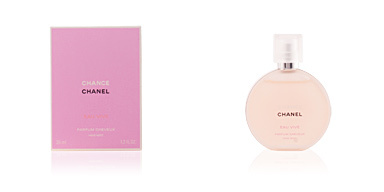 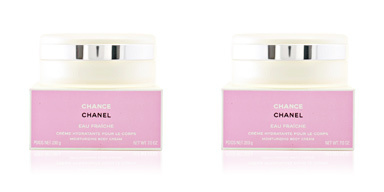 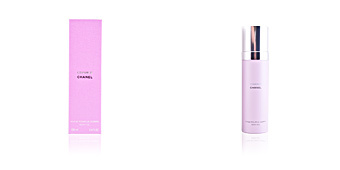 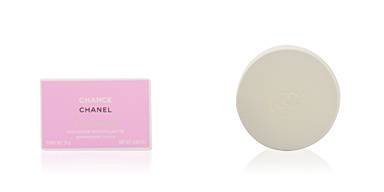 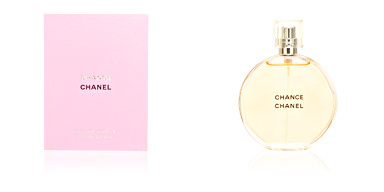 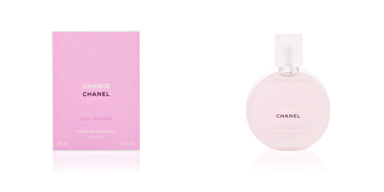 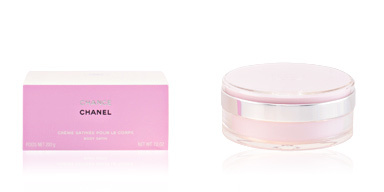 CHANCE EAU VIVE Twist & Spray 3 x 20 ml by Chanel three 20 ml refills for your handbag spray. 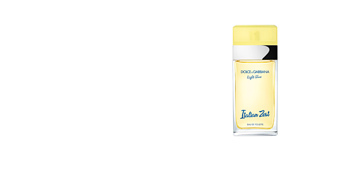 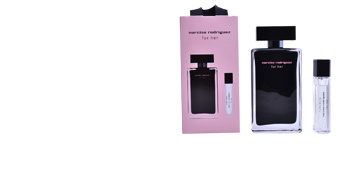 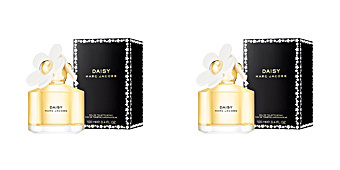 An "Eau by Toilette" for women from the floral, woody family. 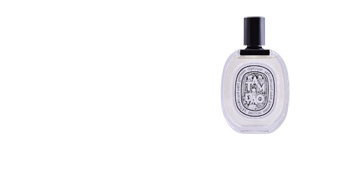 A perfume that pays a clear homage to luck, which it defines as a state of mind, and claims that real good fortune is what we provoke, governed by our attitude and way of life. 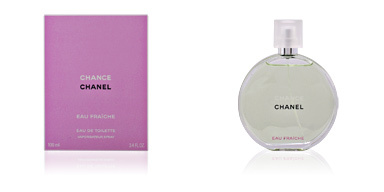 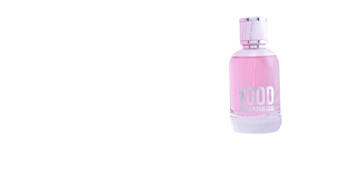 SPRAY 3 x 20ml. 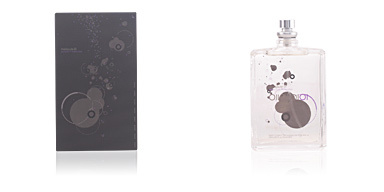 These three refills are specific for the brand's travel spray, which is also included in this pack. 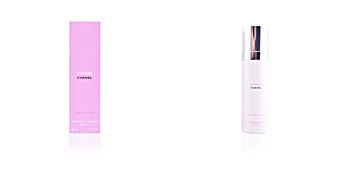 Its format does not adapt to any other type of spray. 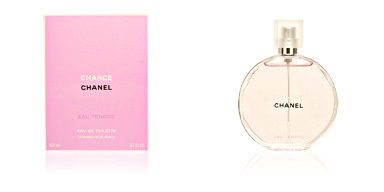 Perfect for taking our favourite perfume with us wherever we go.